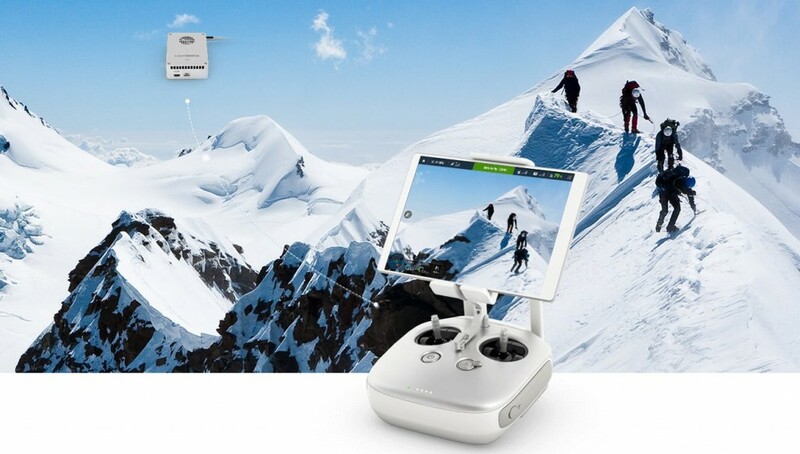 The DroneBoy team recently had the great fortune of working at the DJI booth at Interdrone in Las Vegas Nevada where DJI unveiled some VERY exciting new products. It was so amazing to be at the epicenter of this product release because it will impact our industry and day to day operations so much and make our work more fulfilling. Here is what DJI announced to the world on September 10th, 2015. First and foremost was the announcement of the X5 & X5R Cameras for the Inspire 1. What does this mean to us? Well, full control to shoot incredible 4K video with a smaller package with MUCH better optics that all fits right onto all the Inspire 1’s that we all already own. Awesome! This is a MUCH better camera (actually 2 camera options – one that shoots RAW) all that fits on to the same amazing Inspire flying platform which already flies better than anything else we own. The Inspire 1 is small, light, reliable, nimble and easy to deploy. This means we can get great footage from all angles; we can go where the bigger drones just can’t go can’t go (mountain tops, close to actors, 45km/h car chases etc.) and now shoot professional quality photos and video. We are SO excited to get our hands on both these camera models these and it seriously pains us that they are not in the fleet today. Next big announcement – Lightbridge 2 and DJI Focus. With Lightbridge 2 we can fly further with better, more professional quality imaging, less latency and better overall integration. DJI Focus allows us to really tap into the power of the new X5 and X5R cameras by adding the professional “focus pulling” feature set. Up until now we only had this on the “really big machines” that we fly. Now we can get this amazing creative control in a compact form factor. We can’t wait to try it out! This is the world’s first mirror less, compact Micro Four Thirds camera made specifically for aerial cinematography and photography. This camera is created to work with the DJI Inspire 1 ready-to-fly platform, and has a sensor powerful enough to record 4K videos at up to 30 fps, and capture still images at 16MP. 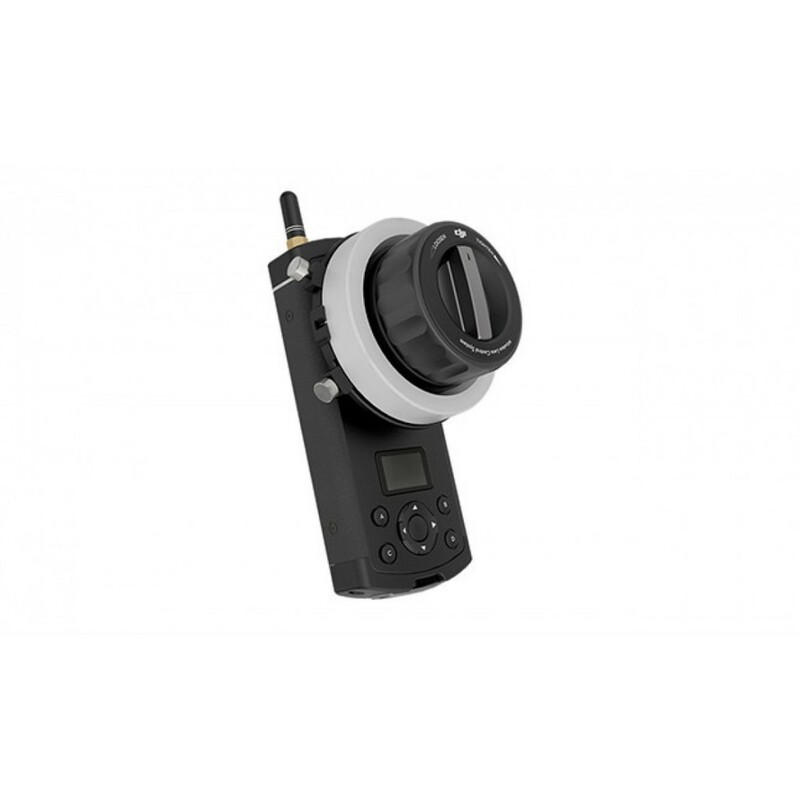 It has a standard MFT interchangeable lens mount and allows full wireless remote control over focus, aperture, and more. Up to 13 stops of dynamic range all built into DJI’s amazing gimbal technology with .02° accuracy. Similar to the X5, but even better. The X5R gives you lossless 4K RAW video. No other dedicated aerial camera can capture the same level of detail, even at incredible distances. Also 2.4Gb/S data transfer to built in card. Wow! Broadcast live 1080P HD footage wirelessly at ranges of over a mile. From news events, to sports, or a huge pyrotechnic event, all can be streamed live, directly to large-screen displays, mobile phones/tablets, desktop displays or straight to TV. 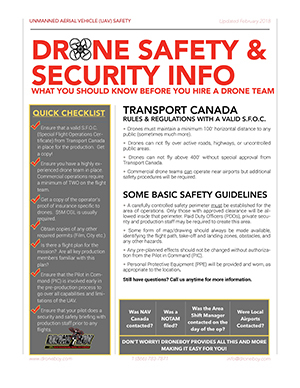 This is going to change the way we, as drone operators and clients, can interact with our audiences. The Lightbridge 2 vastly reduces the amount of equipment you need to carry, mount and set up. With a fully-integrated receiver, simply connect your display equipment, power on the system, and you’re ready to stream! All in all this was a HUGE day for DJI. The team at DroneBoy can’t wait to start working with this new gear and we look forward to updating you with real world tests and films. For all the specs and tech details head on over to the DJI announcement page.